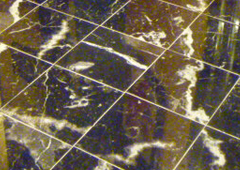 The granite repair specialists in the Chicago Metro area. Restoration Stoneworks takes no shortcuts to provide top quality full service natural stone, tile & grout restoration, maintenance and repairs. We make it our mission to properly service and educate our customers.